A delegation of Italian judiciary authorities is in Yerevan on a two-day official visit to consider plans for establishing and developing relations with the Supreme Judicial Council and the Ministry of Justice. 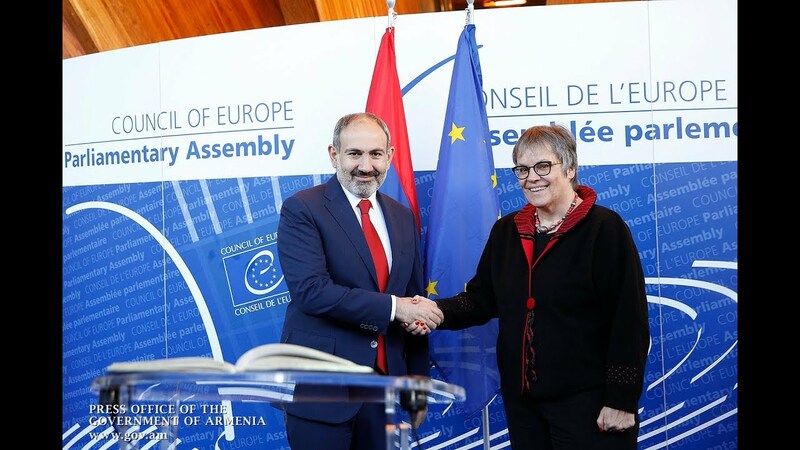 The cooperation is proposed as part of the Comprehensive and Enhanced Partnership Agreement (CEPA) signed between the European Union and Armenia. As part of the visit, the Italian justice officials are scheduled to meet with the president and members of the Supreme Judicial Council, the minister of justice and other officials, the presidents and judges of the Court of Cassation and the Yerevan Court of General Jurisdiction, the president of the Academy of Justice, and the dean and the faculty of the Yerevan State University's Law Department, reports the Council's press service.